Specific CGW SENIOR ALL BREEDS 300gr. 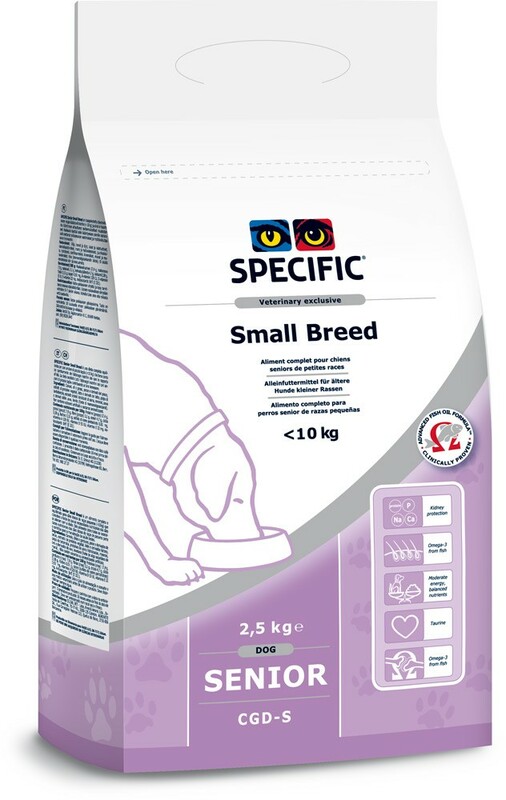 Specific CGD - S SENIOR SMALL BREED 2,5kg. 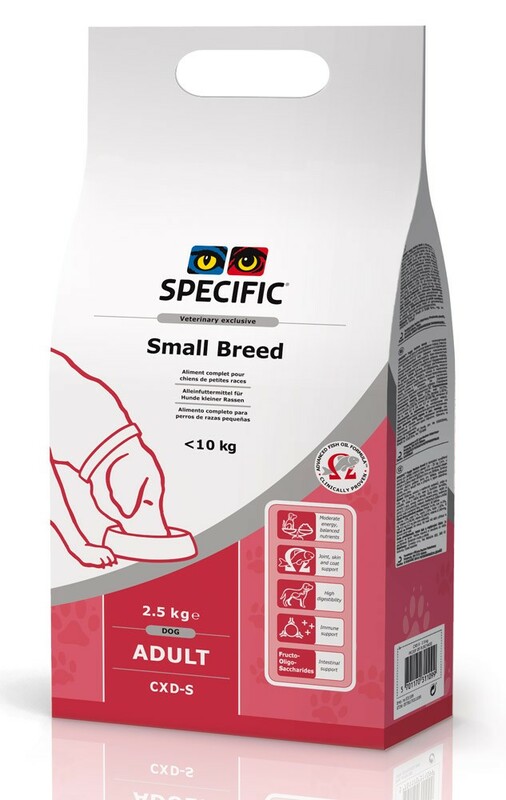 Specific CXD -S ADULT SMALL BREED 2,5kg. 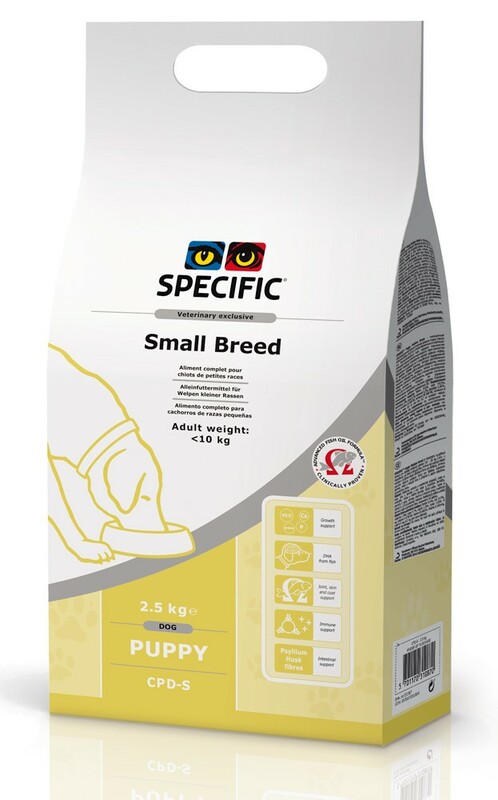 Specific CPW PUPPY ALL BREEDS 6 x 300gr. 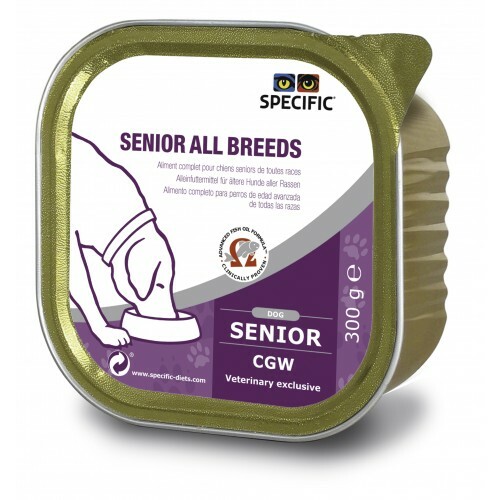 Specific CGW SENIOR ALL BREEDS 6 x 300gr. 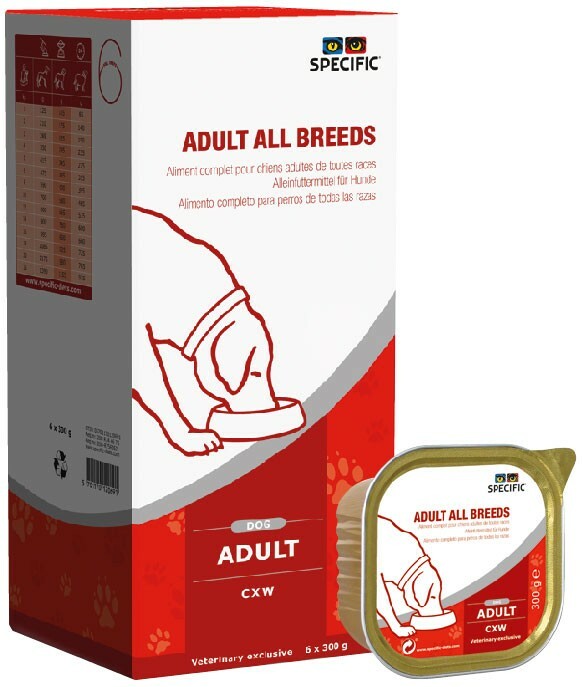 Specific CXW ADULT ALL BREEDS 6 x 300gr. 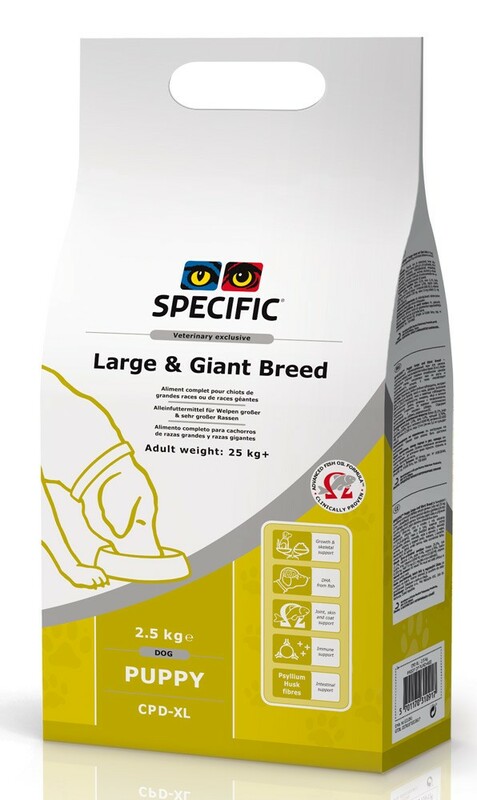 Specific CXD - XL ADULT LARGE & GIANT BREED 7,5kg. 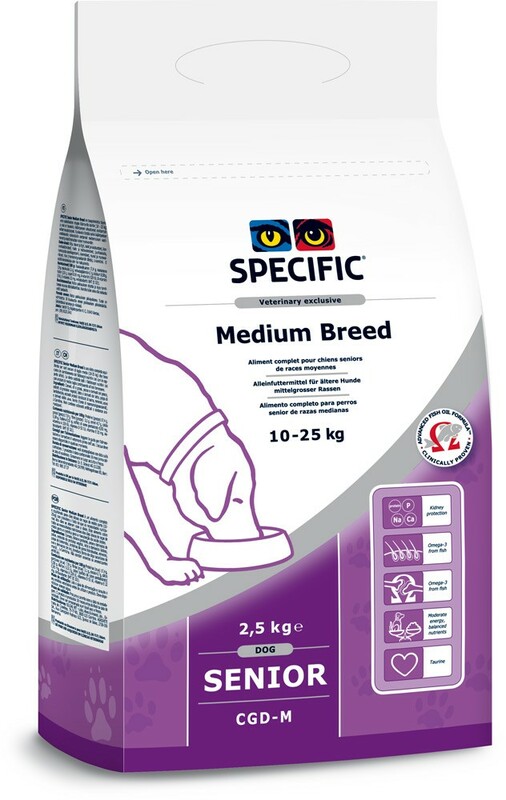 Specific CXD - M ADULT MEDIUM BREED 7,5kg. 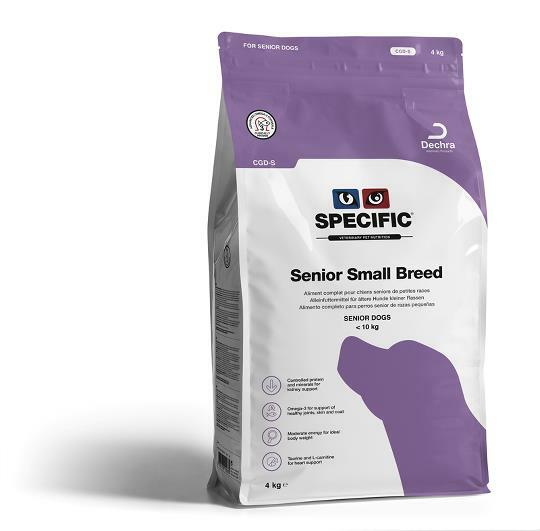 Specific CGD - S SENIOR SMALL BREED 7,5kg. 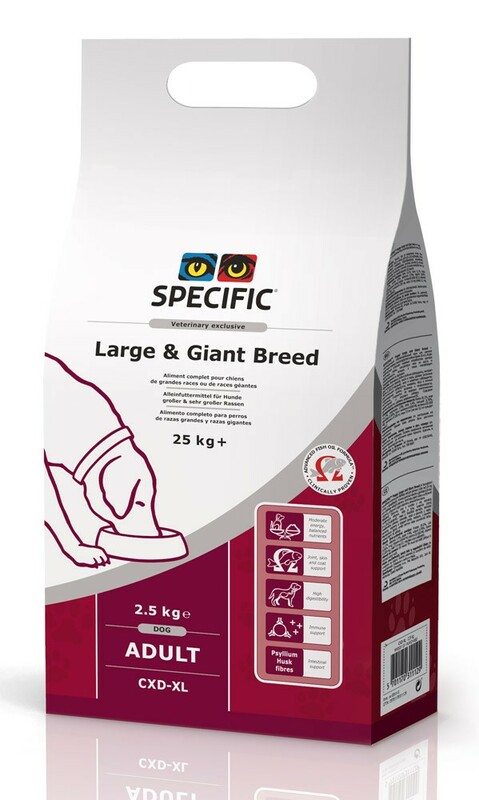 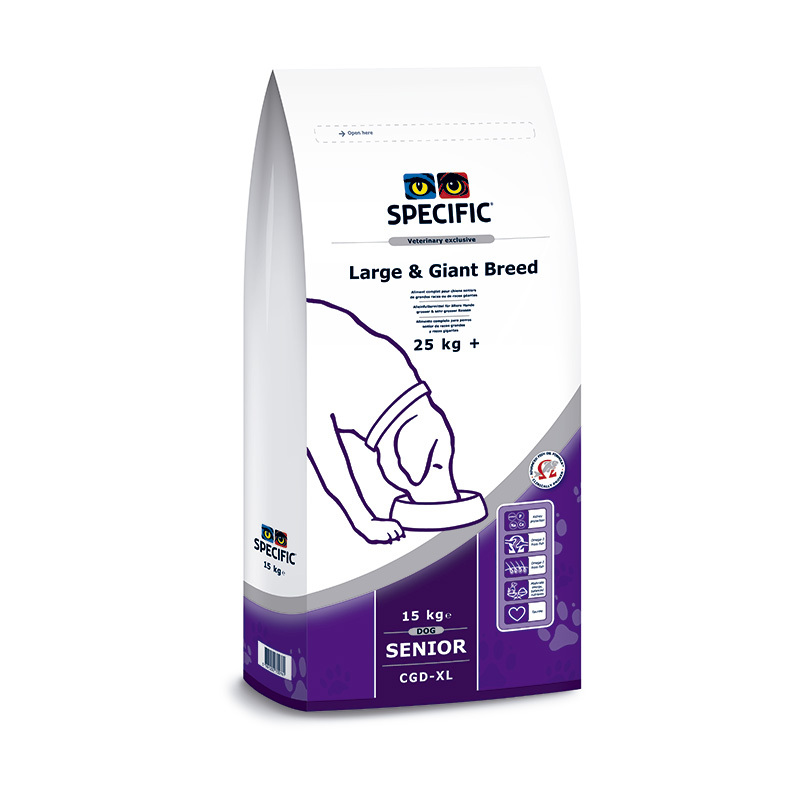 Specific CPD-XL PUPPY LARGE & GIANT BREED 7,5kg. 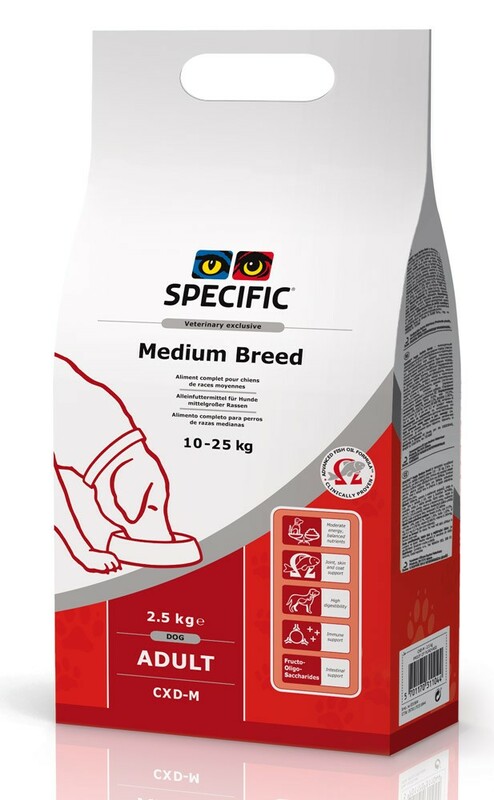 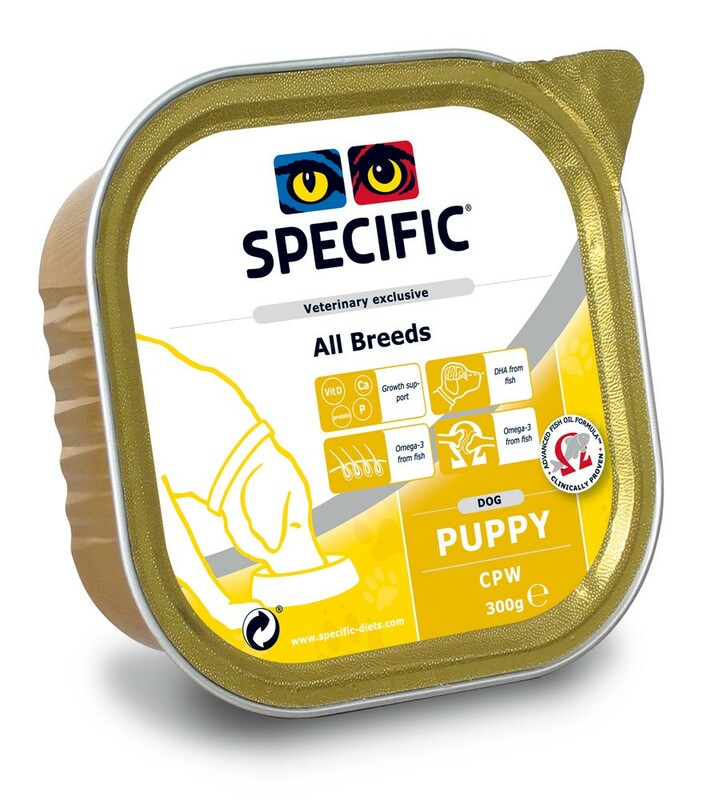 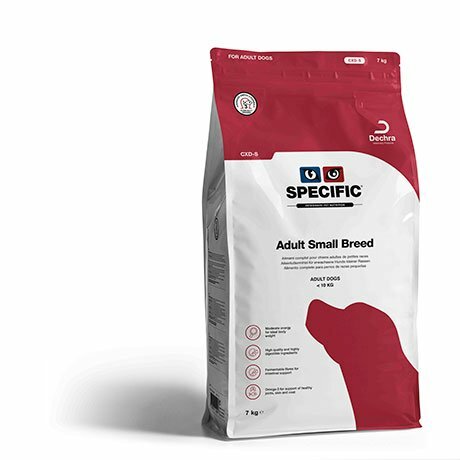 Specific CPD – M PUPPY MEDIUM BREED 7,5kg. 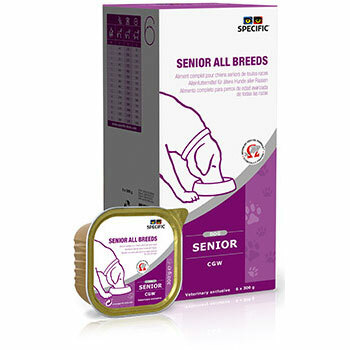 Specific CGD - XL SENIOR LARGE & GIANT BREED 14kg. 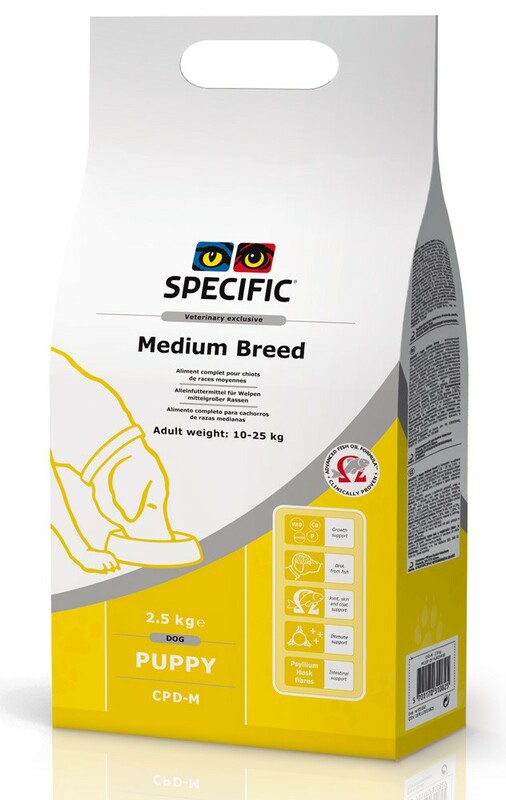 Specific CGD - M SENIOR MEDIUM BREED 14kg. 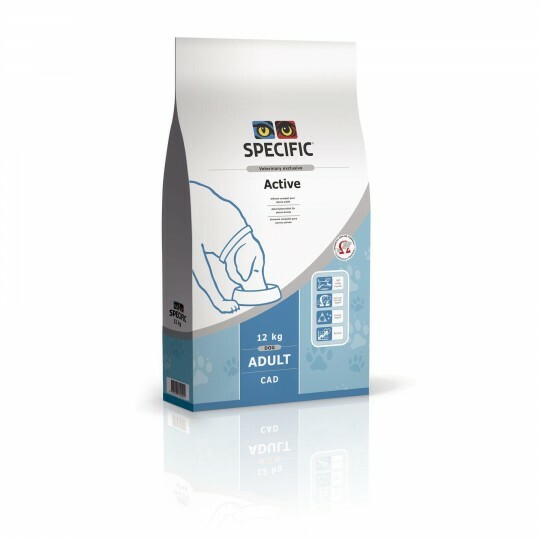 Specific CXD - M ADULT MEDIUM BREED 14kg. 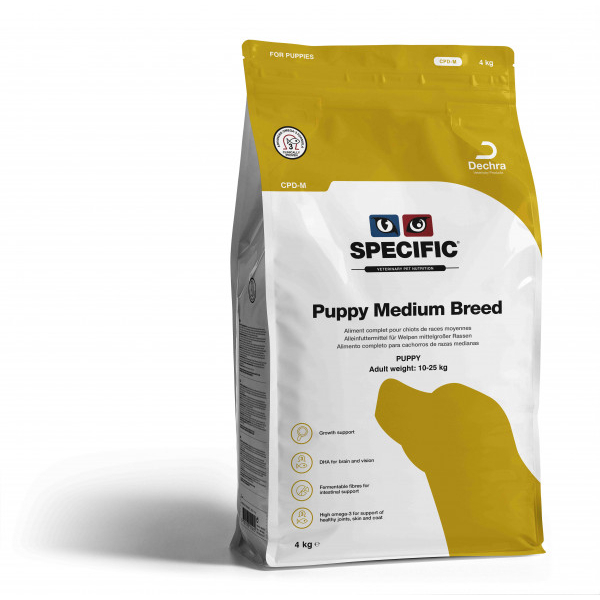 Specific CPD – M PUPPY MEDIUM BREED 14kg.